. : Gate Automation :: Aztec Services:. We supply and install CAME gate automation products, but maintain and repair all makes. We are CAMESafe registered installers, guaranteeing you peace of mind that your gate automation system has been professionally installed or serviced by a manufacturer-backed company, fully trained to offer the best advice and service. 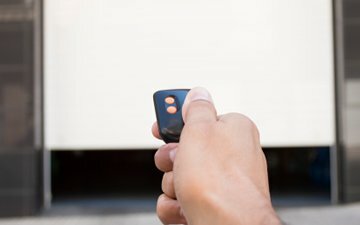 We can supply spare or replacement remote controls for all existing gate systems and can install full access control equipment to scrutinise visitors before allowing them into your property. All gate systems should comply with the Machinery Directive 2006/42/EC, be CE marked by the Installer and be force tested to the requirements of EN12445. 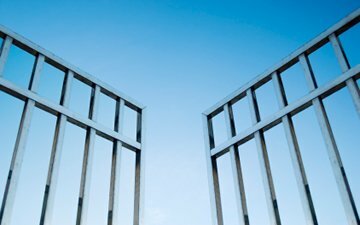 Any injury caused by gates failing to comply with these rigorous standards could leave the owner liable to prosecution. 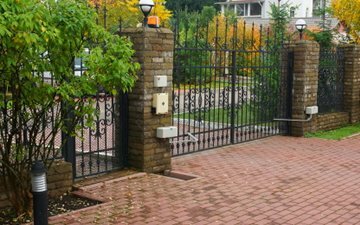 We offer retrospective testing of existing gates as well as the professional installation of new systems.